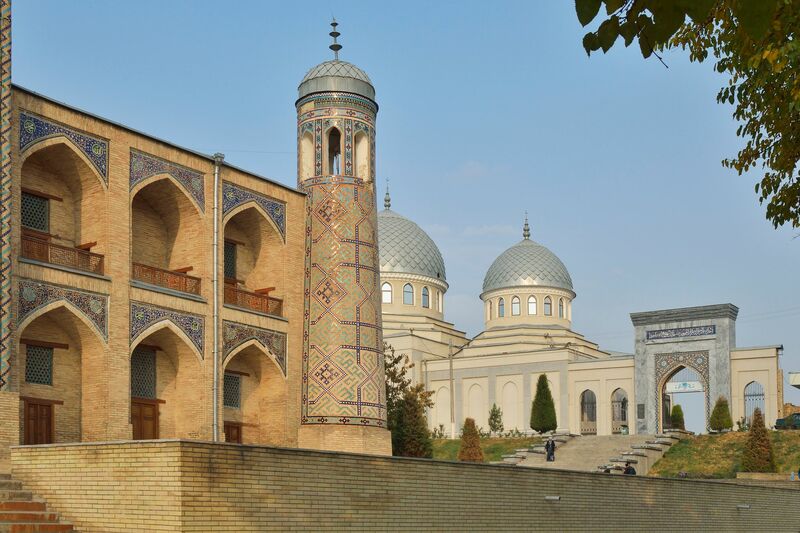 Uzbekistan's capital city is sprawling, huge and chaotic at times, but I still love the fact that while much of Tashkent is modern, urban and Soviet in design, beneath the surface can still be found much of the older sights and history of the city, from centuries old Silk Road market places to mosques and national museums. It's s fantastic place to visit. People's are very friendly. One can enjoy the tour very much. A Soviet style city -- things in Tashkent are on a grand scale. A decent place to rest up and enjoy the comforts of big city living but no need to linger.